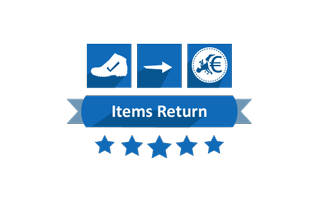 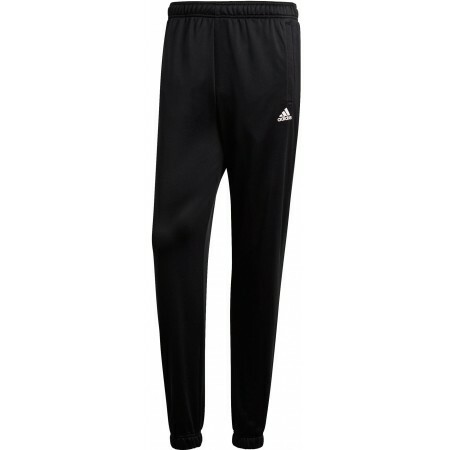 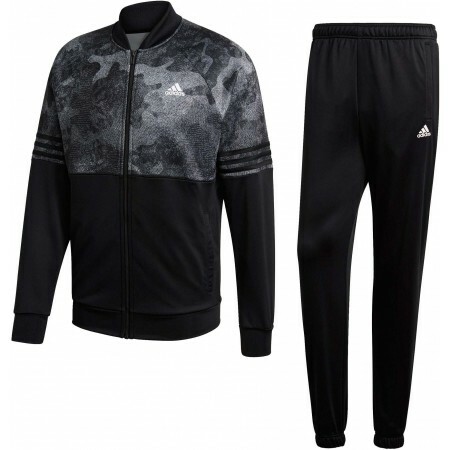 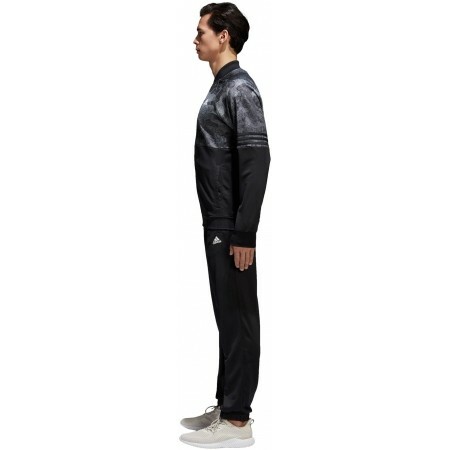 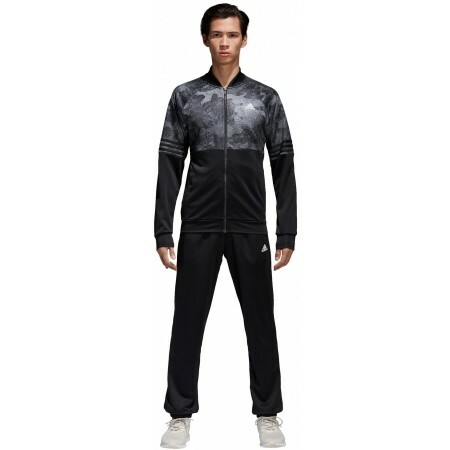 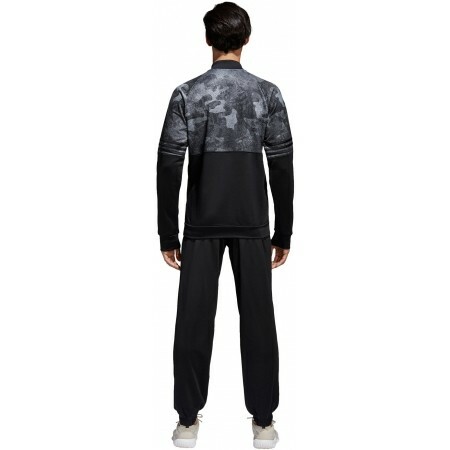 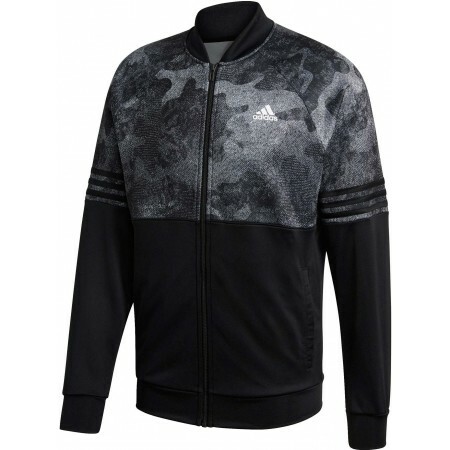 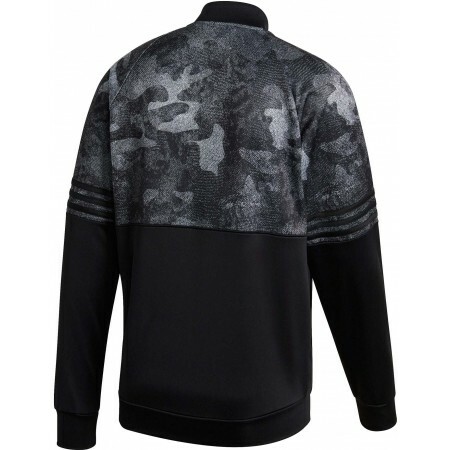 The adidas MTS PES COSY nylon suit is suitable for various kinds of sports or any training. 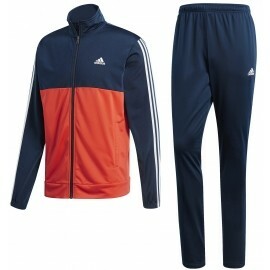 The suit consists of trousers and a jacket. 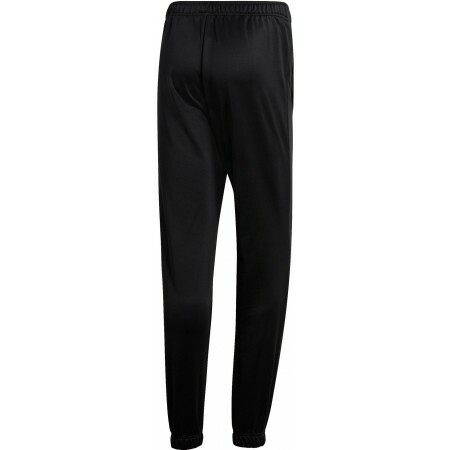 The material wicks excess moisture away from body. 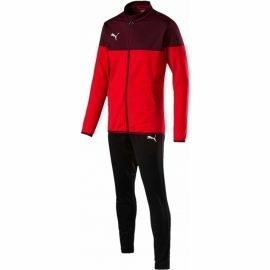 Simply a must-have.